Super excited to announce that I will be joining a group of amazing women for an inspiring event that is meant to get our minds moving and our hearts open. 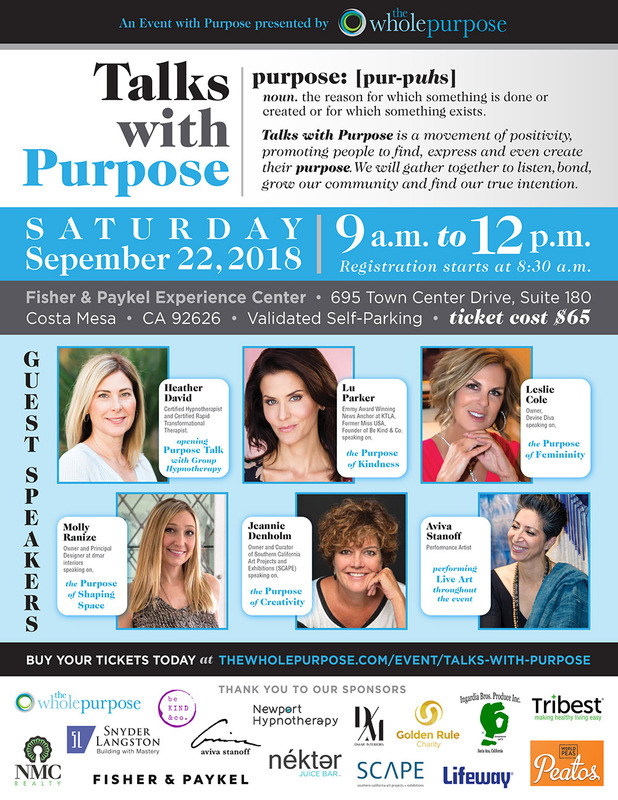 Please join me at Talks with Purpose on Saturday, September 22, 2018 in Costa Mesa, CA. 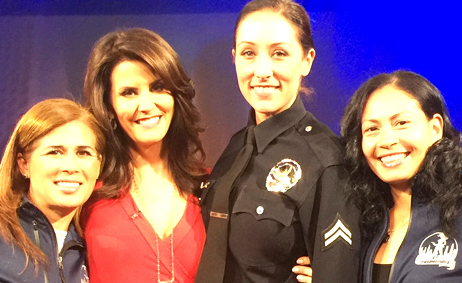 I will be talking about kindness and how it can change the way you look at your life’s purpose.